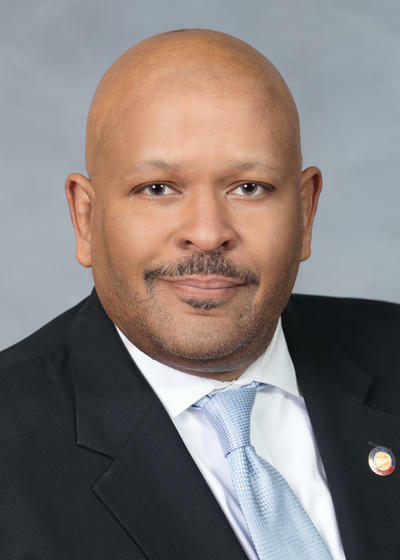 RALEIGH, N.C. (AP)  North Carolinas elections board sent to prosecutors Wednesday the case of a state House member whom investigators allege failed to report over $140,000 in campaign contributions expenditures over several years. The board decided there is clear and convincing evidence that false campaign reports were signed while treated under oath as complete and correct, as well as that unlawful spending of campaign contributions occurred. The story would be written much differently for a Republican. Well, come on, give the guy a break... Democrats gotta lie or steal in order to keep up their creds! Nothing will happen, Mecklenburg County. The elections panel voted unanimously to send their findings to the Mecklenburg County DA for possible charges. Get the word out......falsifying official documents is the standard criminal MO to hide bigger crimes. Close to home Ma. I really have started to H A T E these people . . .
Each count against Moore is the lowest grade of felony. Convictions would not necessarily require prison time.